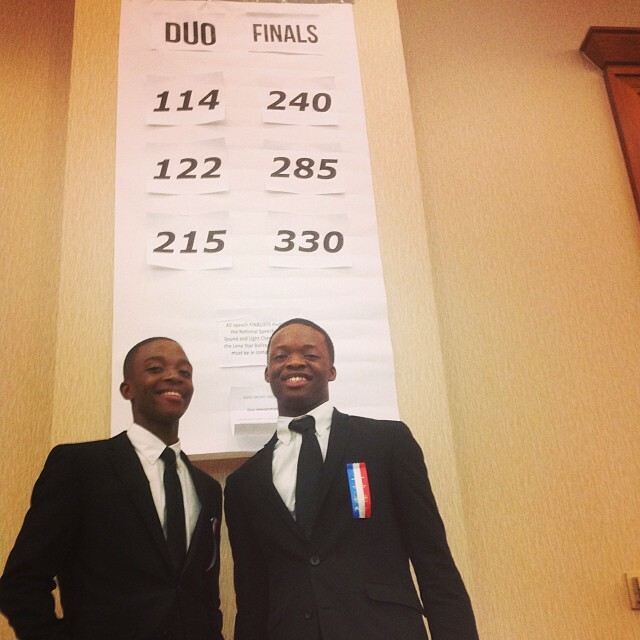 On Wednesday evening, Bronx Prep Speech and Debate team members, Stephen and Tavan, were chosen to move on to the final round of the Duo Interpretation competition at The National Forensic League Tournament in Dallas, Texas. 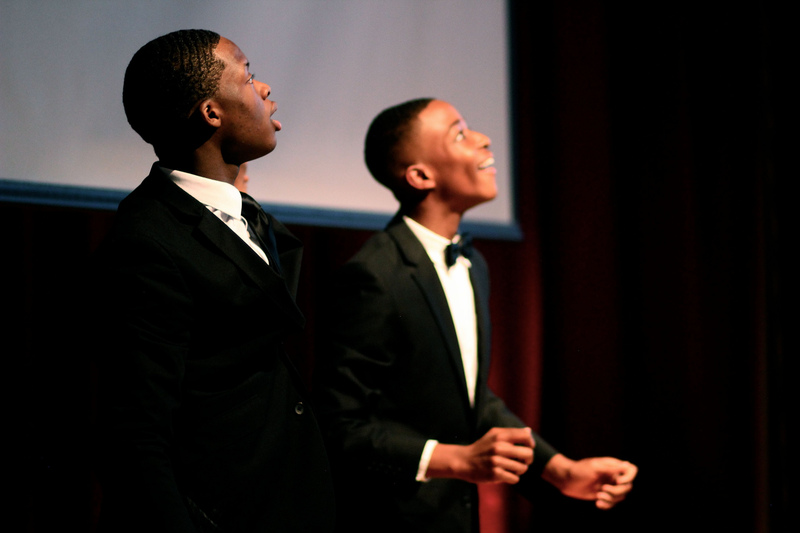 When the announcement was made, Stephen and Tavan turned to one another and embraced. It was a rare moment for the performance partners who spent most of their time intentionally avoiding eye contact and not touching as part of the rules of the duo competition. This is the biggest honor for the scholars in a year that has been filled with victories as the scholars placed first or second in competitions around the country for their piece, Jackie and Me. They will compete in the final round tonight. The competition will stream live at 8:30 EST.Watch it live here and join us in cheering these scholars on!